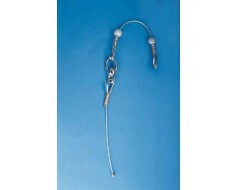 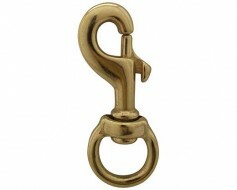 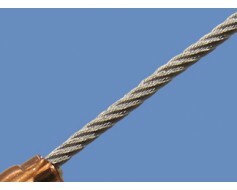 Halyard (rope) for your flagpole. 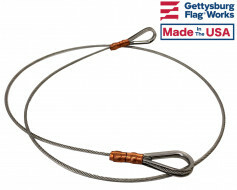 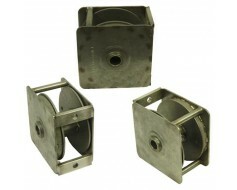 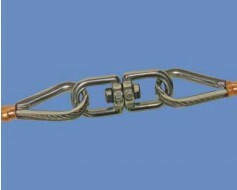 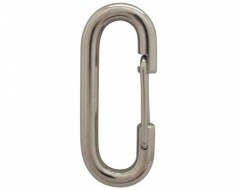 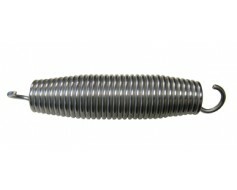 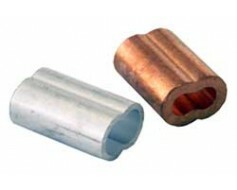 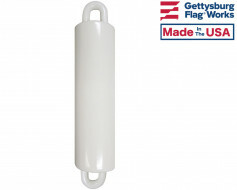 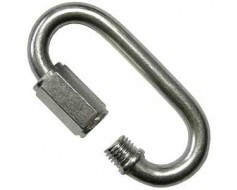 Reinforced with stainless steel wire for large flags or heavy wind areas. 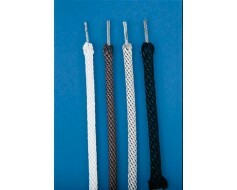 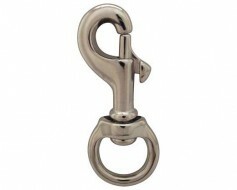 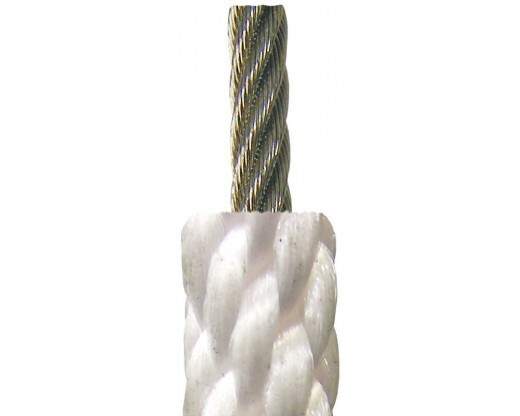 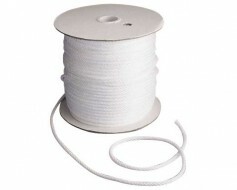 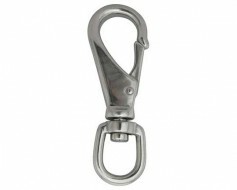 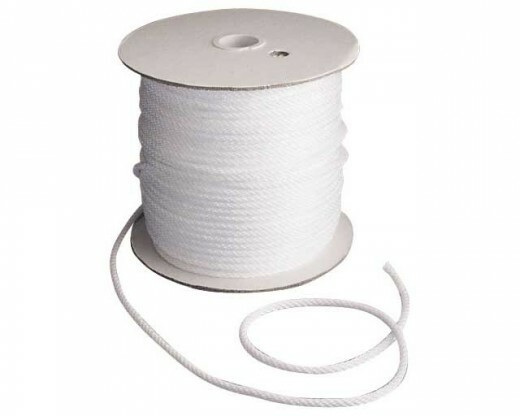 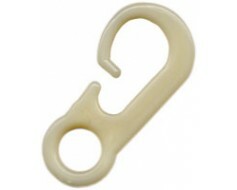 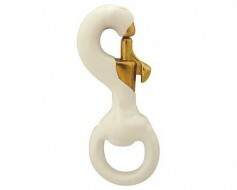 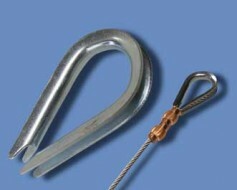 Synthetic halyard is sold by the foot. 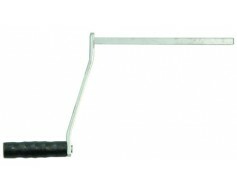 If you'd like more than one section, please order the full number of feet and then give cutting instructions in the notes of your order.